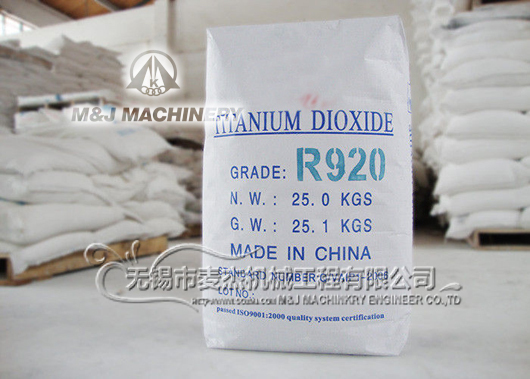 【 Solutions for】: very light-density and air containing powders, such as silicon dioxide, precipitated silica, white carbon black, SIO2 powder, Pigment Carbon Black, Acetylene Black, Activated Carbon Black, Nano Light Calcium,etc. 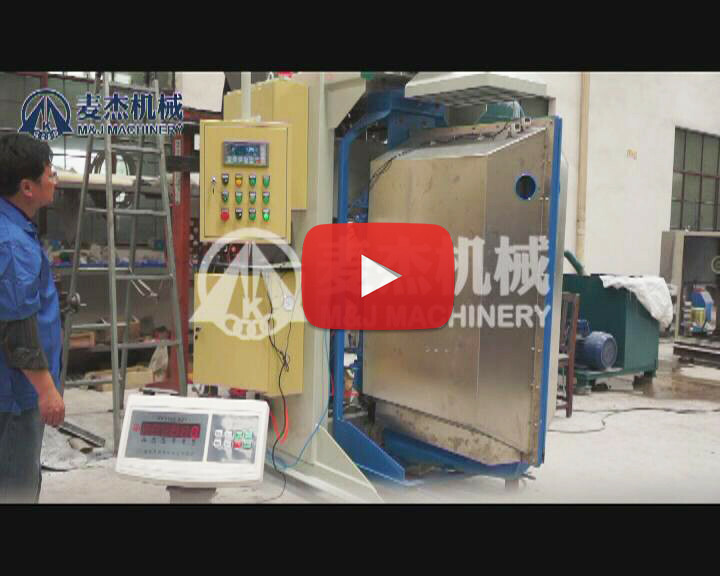 It adopts the pressure difference between the feeding mechanism and the vacuum chamber,under an airtight and vacuumcondition, it would feedextremely light or extremely fine powders into the bag from raw materials warehouse. It completely solves the extremely light and fine powder’s packaging problem of difficult packaging, bulky, and serious pollution problem. 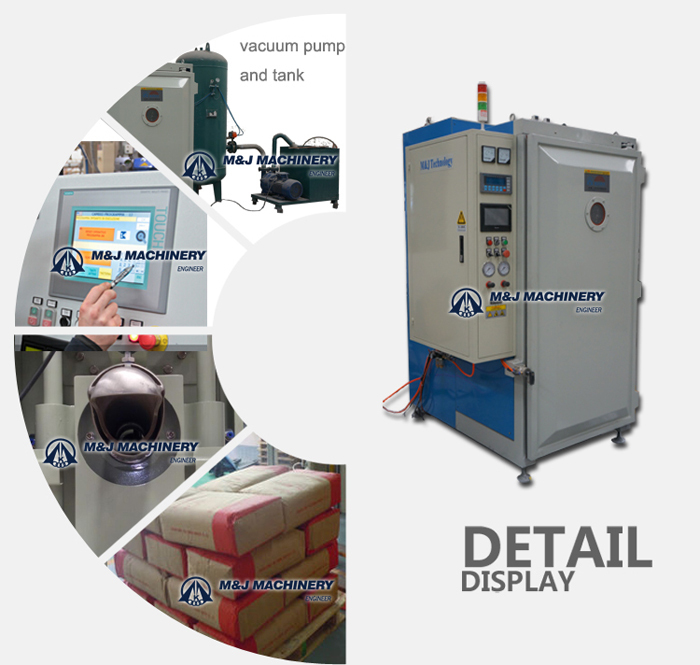 This vacuum packing machine’s vacuum packaging equipment and high flow (low flow) of powder flow (commonly known as: fast feeding and slow feeding) are changing during the packaging process, via the signal communications computing, PLC system will automatic control the proportional valve for the corresponding continuous adjustment so as to guarantee the uniform rate of filling material into the valve bags, thus to achieve the high filling packing accuracy. 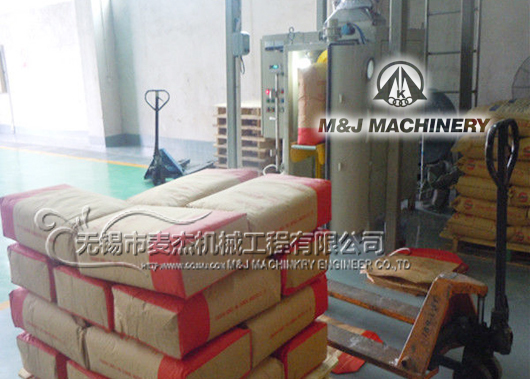 Packing speed: 40-70bag/hour (10kg/bag) according to materials features, vacuum pressure,etc.